Please allow me to introduce myself. 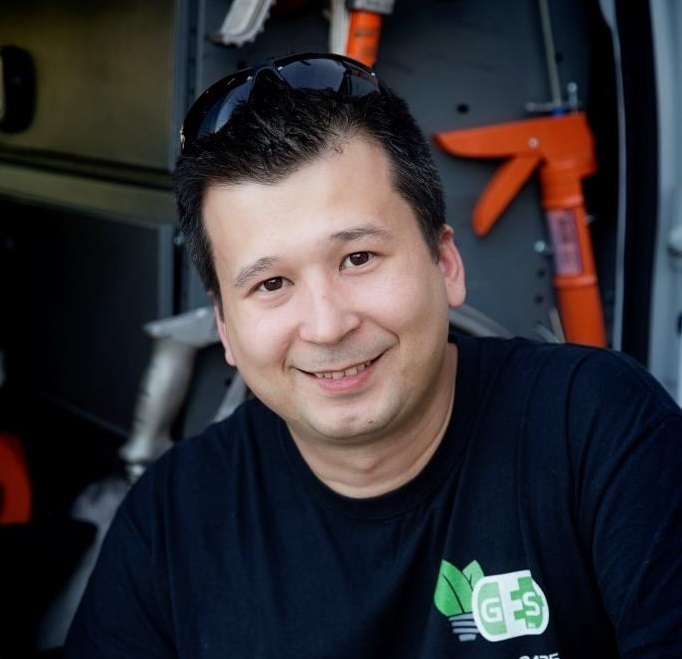 My name is Matt Goldowski and I’m the owner of Goldstream Electrical Services, Inc. The company was established in 2006. After learning the trade while working for a local electrical company, I received the National Electrical Code license in the State of Illinois and launched my company. Since then I have worked with hundreds of clients on all kinds of projects, from small residential fixes to commercial installations. Currently I live in Buffalo Grove and proudly serve the northern Chicagoland area residents with all their electrical needs. Currently I live with my wife and daughters in Buffalo Grove. Originally I’m from Europe/Poland and I’ve been living in the Chicago area for the past 18 yrs. I grew up in a family of electricians and it was natural for me to pick up that trade on American soil. I love what I do, I do it right and I do it with pride. I’ve been successful in providing homeowners with all their electrical needs. My clients have always been happy with my services, and I can back it up with references. Safety is my priority and I always perform my work to meet the code, while keeping the price fair and competitive. As a small business owner I wear many hats, so far I wouldn’t have it any other way; it’s been a great experience. I like to be engaged in all aspects of running my business. I enjoy meeting my clients and earning their trust. I’ll always take your call, meet with you for an estimate, and personally oversee all service work performed in your home. I want to be your local electrician that you can trust!